Food processing pumps can carry out a broad range of functions, from loading and unloading to transferring, processing and cleaning.BPH Pumps carries a large selection of pumps used in the food processing industry from the top manufacturers. Food processing pumps are designed to handle many different types of liquids, from low and high viscosity to low and high temperatures. For the food processing industry, high-quality pumps are required to efficiently process liquids. Whether container and drum pumps are needed to unload and transfer or plunger and piston pumps are used to clean a piece of food processing equipment. BPH Pumps carries all the industrial pumps required for many applications in the food processing industry. 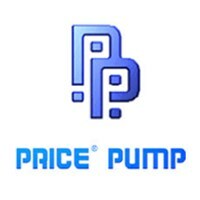 Browse our in stock pumps below.